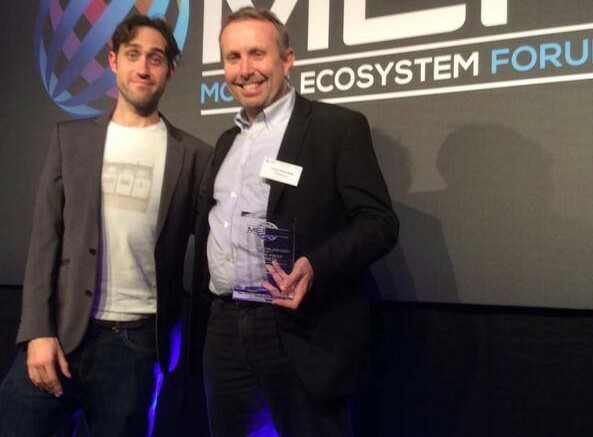 The London-based Mobile Ecosystem Forum (MEF) has announced that Barcelona-based global tech-education nonprofit Worldreader has been selected as a winner of the organization’s 2015 Meffy Awards in both the Innovation in Education category and Innovation in a Mobile-First Market category. Worldreader is a global not-for-profit that aims to put a library of digital books in the hands of children and families worldwide. It was founded in Barcelona in 2010 by former Microsoft and Amazon executive David Risher and Colin McElwee, a former marketing director at Barcelona’s ESADE Business School. The organization has successfully piloted e-reader programs in nine sub-Saharan countries in Africa and has more than 150,000 monthly readers worldwide through its Worldreader Mobile service. The Meffy Awards are sponsored each year by the MEF as a means of recognizing commercial success and to reward innovation across the mobile technology ecosystem. Entries in 2015 were submitted from more than 30 countries, with strong representation this year from emerging economies.